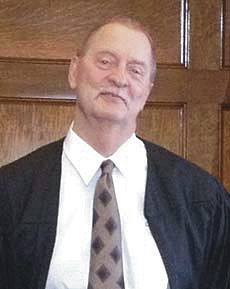 Judge Gordon GODfrey of Grays Harbor County Washington came to the attention of Lawless America after dozens of people made complaints. Bill Windsor traveled to Grays Harbor Washington several times to film stories about the judge who thought he was GOD, and Lawless America exposed the fact that Judge Gordon GODfrey was a horrendous judge who lived in a million dollar waterfront property in another county, not in the garage that he claimed as his home in Grays Harbor. He was holding office illegally. “I know when it’s time for me to get out of Dodge and that time has come,” Godfrey said. 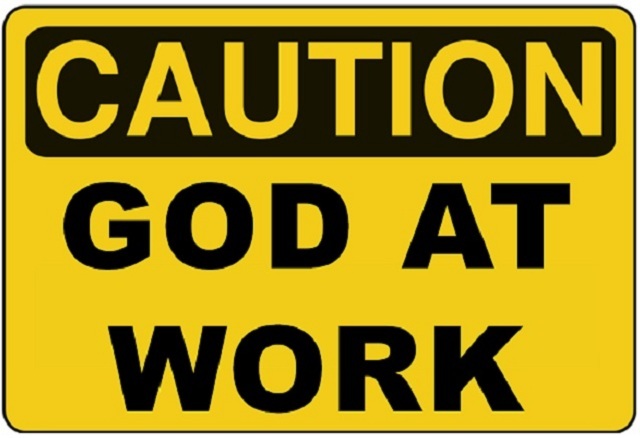 Most family court judges in America regularly commit the Unauthorized Practice of GOD as they destroy families and children with their outrageous actions. Many apparently believe they are GOD, but Judge Gordon GODfrey may be the first to actually admit it. Family Court Judge Gordon GODfrey of Gray's Harbor County Washington has told attorneys who have questioned him that all they need to do is look at the first three letters of his last name. McKayla Smith and Barb Clinton were the first to tell Lawless America about Judge Gordon GODfrey. Bill Windsor of Lawless America...The Movie said this previously: "Judge Gordon GODfrey of Gray's Harbor County Washington is a corrupt judge who ignores the facts and the law and destroys lives. Judge GOrdon GODfrey needs to look at the first two letters of his first and last name. 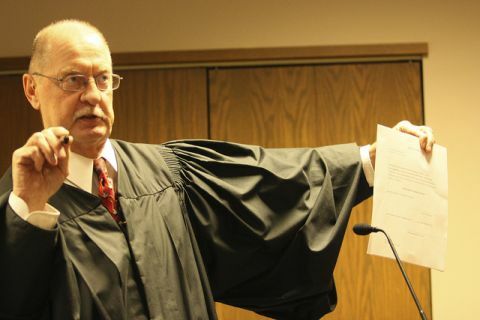 It's time for this judge to GO. He must resign now." It took him a while, but he did. Judge Gordon GODfrey couldn't run for re-election because his true residence was exposed. Thank the real GOD he is gone, but he damaged a lot of lives. And he got away with it. 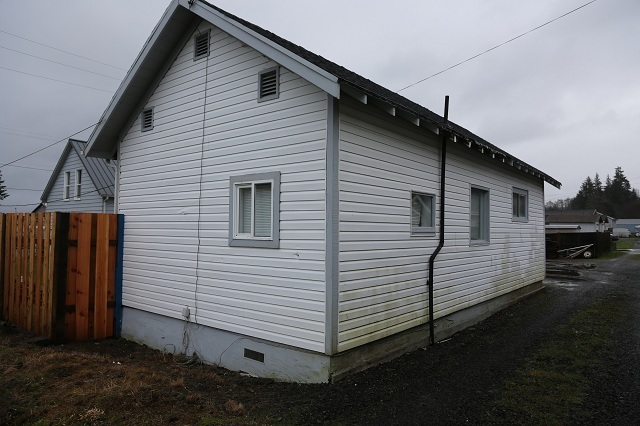 This is where Gordon GODfrey said he lived on his voter registration - Grays Harbor County. It's a garage. 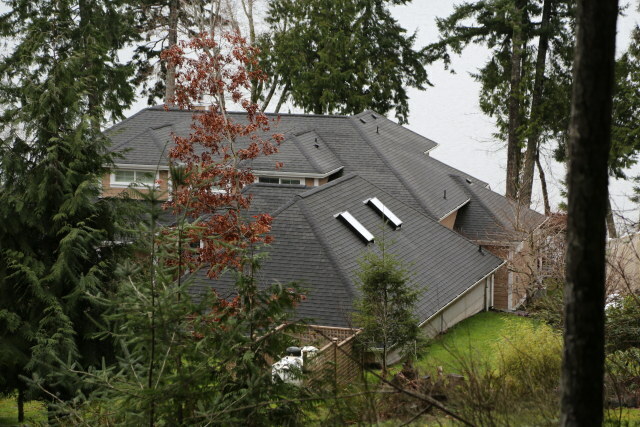 This is where Gordon GODfrey actually lived - Olympia County - million dollar estate. 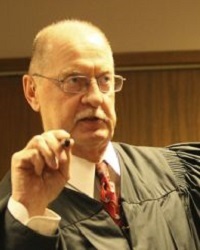 Did Judge Gordon Godfrey falsify his residency?